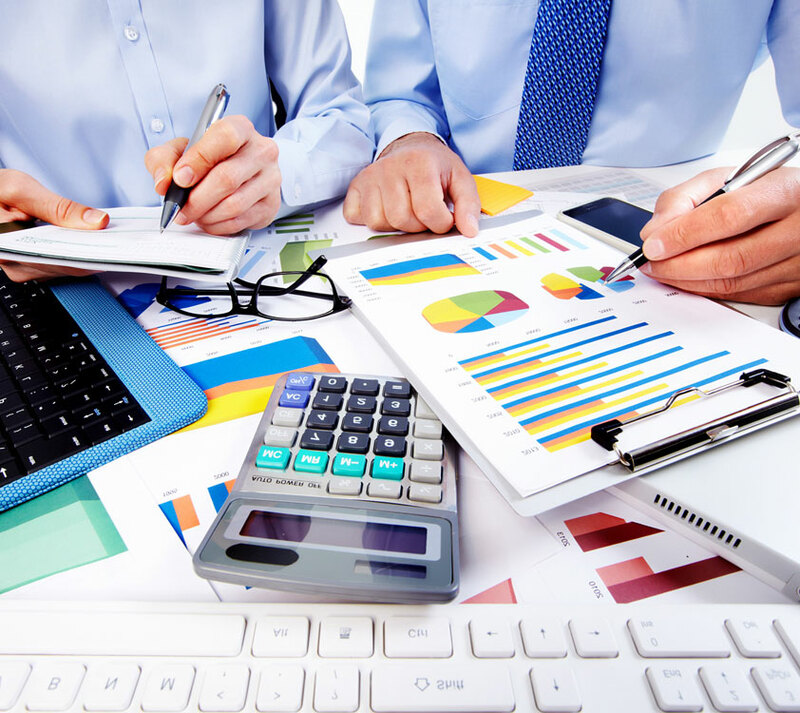 We are a full service accounting firm for businesses and individuals. We can assist you and your business every step of the way. Let us worry about handling your books and all the necessary filing requirements, while you focus on what you know best—running your business! We have several years of professional experience in both the finance and IT industries working with a wide range of businesses, industries, and organizations throughout the United States and abroad. BIG FIRM QUALITY. SMALL FIRM FEEL. To speak to one of our tax and accounting experts, submit your contact info and we will reach out to you. or text us at 516-800-7800.